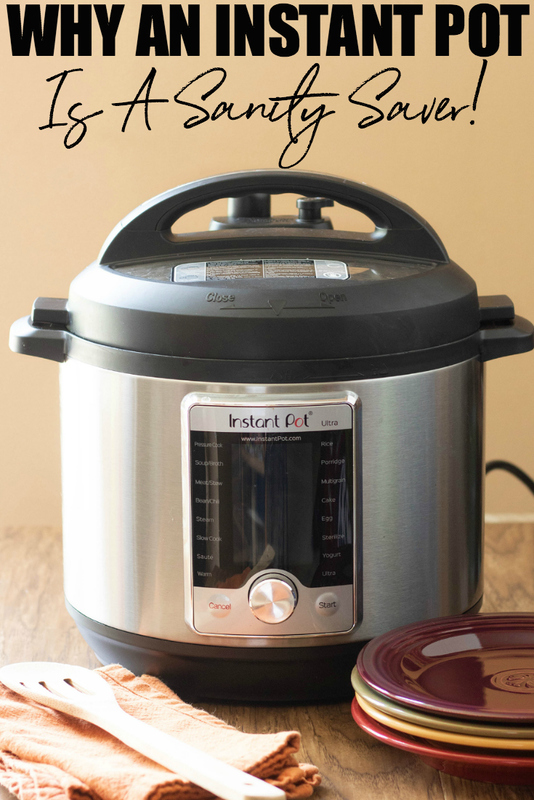 Did you know having an Instant Pot Can Save Your Sanity? Everyone has heard the buzz surrounding Instant Pots these days. They have quickly become a kitchen staple for many households across the globe. If you have considered purchasing one but haven’t yet jumped on the bandwagon there are a few reasons why you should. In fact, owning an Instant Pot can save your sanity. Not many have the time to cook for hours after a long day at work. Cooking with an Instant Pot can cut the time you spend cooking by up to two-thirds. Pressure cooking is far more efficient with energy than other cooking methods. This is because it uses the trapped steam for cooking rather than allowing it to escape into the air. When you use an Instant Pot regularly, you use less energy spent on the amount of time cooking too. Saving money is certainly a sanity saver! Eating healthy is important for a healthier life. An Instant Pot can help your food to retain more nutrients than steaming and boiling alone. This happens because the time it takes to cook your food is much shorter and the nutrients can’t escape through the steam. The ultra high heat used in pressure cooking promotes browning and caramelization of whatever you are cooking. Not only does this bring out the complex and in-depth flavours of your food, but it also creates a delicious, rich broth at the same time. The good news is, an Instant Pot can also make a cheaper cut of meat taste higher end. There is nothing quite like having to cook in a hot kitchen during those summer months. It can be compared to working out in a steam room. Having an Instant Pot can help solve this. It won’t heat up your kitchen while it’s working away, in fact you can even bring it with you on your RV or when you go camping. Cooking items like fish and other foods that have a distinct fragrance can leave your house smelling like last night’s dinner. An Instant Pot can help you to avoid this. Since an Instant Pot’s lid is so tightly sealed during the cooking process, you won’t have to worry about your house filling with odours. Not only that, but they are quiet. Perfect for parents that need to get dinner on while the baby is sleeping. 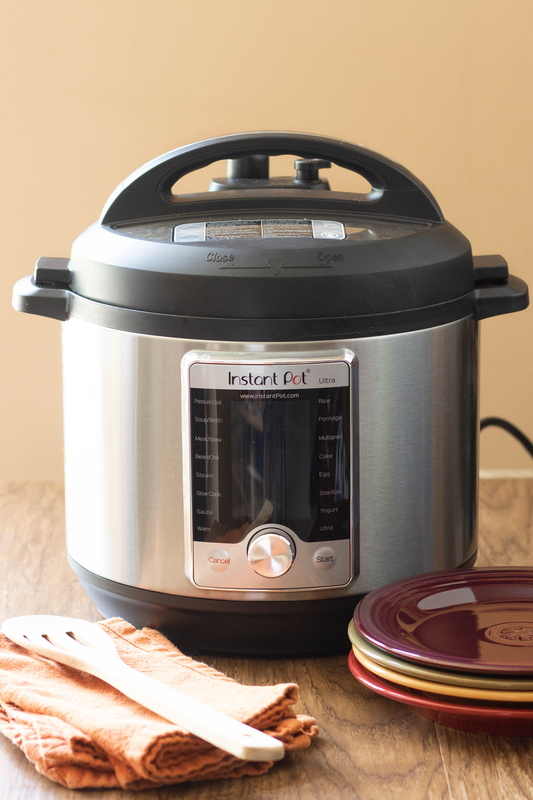 No need to attempt to thaw food when cooking with the Instant Pot. Whether you come home after a long day’s work and realize that someone forgot to take the meat out of the freezer for dinner, or you just like to meal prep and freeze meals, you can cook from frozen in the Instant Pot. Having an Instant Pot is essentially hassle free. Set it and forget it so to speak. An Instant Pot is the perfect sanity saver for those with busy lifestyles. What more can you ask for when you can throw dinner on in an instant and eat healthy and delicious food in no time? That’s the power of the sanity saving Instant Pot! Two places I recommend buying an Instant Pot from are Amazon and the official Instant Pot website. One pot meals are my go to through the week. I love how you can put something on in the morning, set the timer and come home to a hot meal. This is a must save when you’re busy to avoid the stress of cooking. You have me convinced–actually I didn’t realize it would save on electric bills–a BIG plus in my book!! Saving time while cooking meals sounds like a positive as well. I have to get one of these! The no thaw rule is what’s really cool for me. I also want to try gumbo in an Instant pot as well. Great post! Really informational. I have been seriously considering getting one of these. 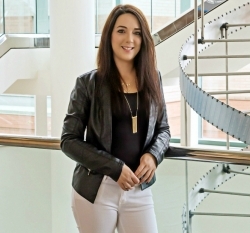 Your blog post has helped sway my decision! I gave in and bought mind on those Amazon Prime days and I do love it. Makes it easy to do homemade beans, soups, cakes, yogurt and so much more, good buy overall. Recommend to buy one. yayyyy! I have an instant pot and went through this whole long grueling process about whether or not to get one. And I have never regretted it!! I see instant pots everywhere and hear of so many recipes, yet I still don’t have one! I don’t know what I”m waiting for! I get all these benefits of an instant pot, although I still don’t understand what it is exactly? It seems to be similar to a slow cooker? Nothing like a slow cooker. Slow cookers cook slow, and Instant Pot cooks under pressure which means a pot roast that would take 6-8 hours in a slow cooker would take around 80-90 minutes in the Instant Pot! I’ve heard so many good things about these. I really need to get one because I think it would be so helpful to me! I’ve been wanting to get an instant pot for a while now. I love how easy it is to whip up some dishes in no time at all. Here’s to hoping I get one on Christmas. I have been wanting to get an Instant Pot for a while now. All the recipe possibilities made so quickly is definitely amazing!